Are you tired of being a human pillow, a substitute therapist, or someone else's back-up plan? Then this book is for you. 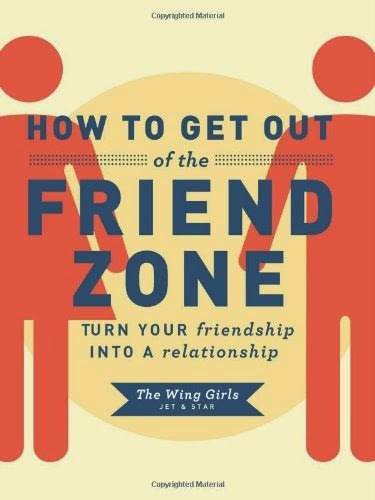 Internet sensations The Wing Girls have helped millions of guys and girls around the world tackle what could be labeled as the worst dating epidemic of our time: The Friend Zone. This book will help you navigate your escape from a friendship laced with romantic tension with a personalized, step-by-step plan. Filled with dozens of real-world scenarios, not only will it prove you're not alone, you'll also be laughing long after you're safely out of harm's way. It's time for you to join the ranks of Friend Zone survivors who got out, got real, and got who they deserve.